Lots of ideas on how to help the homeless. Creative ways to make a difference. Fun things you can do to help as a family or group. 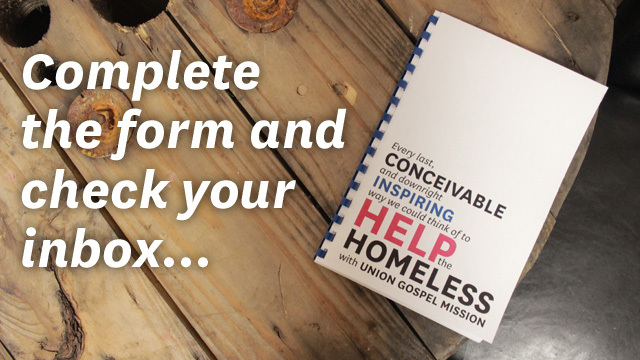 Fill out the form below, and get your free E-book today.